Do not store with interhalogens. American Elements specializes in producing high purity uniform shaped Boron Parts. 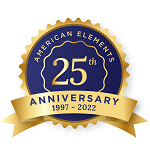 American Elements offers custom parts with annealed or hard tempers and will meet most of the common Milspec or ASTM standards. In addition to standard alloys, American Elements also specializes in corrosion resistant alloys, high temperature applications, and custom shapes and forms. American Elements also produces Boron as rod, ingot, powder, pieces, disc, granules, wire, and in compound forms, such as oxide. 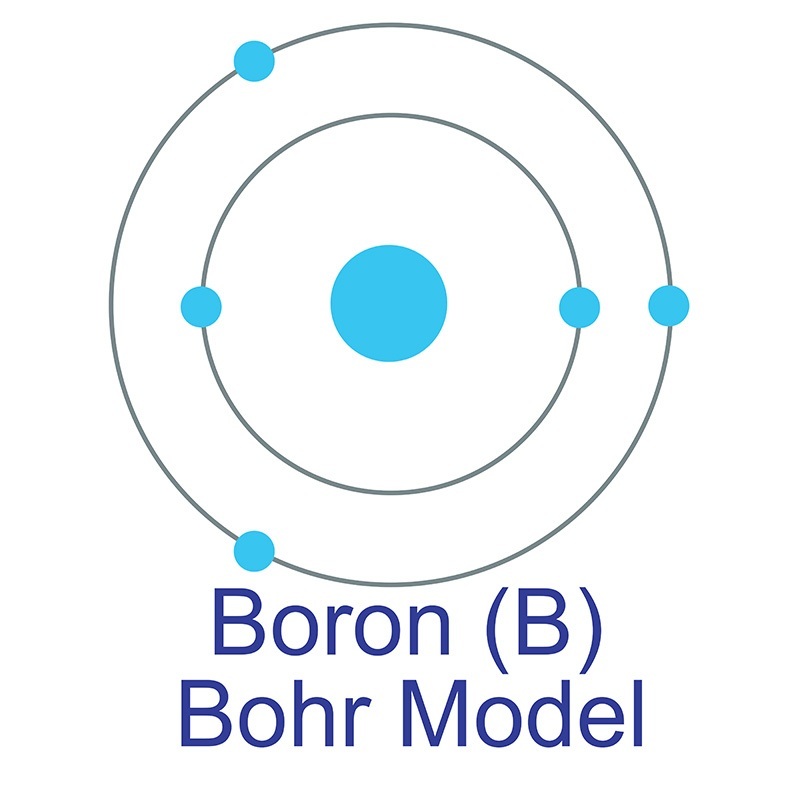 Boron: the essential element for vascular plants that never was. 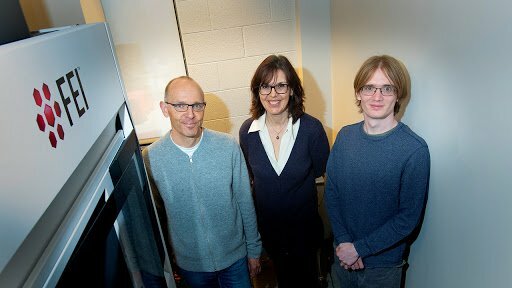 Studies on pelletised lithium magnesium borate TL material for eye lens dosimetry. Photovoltaic Performance of Inorganic-Organic Heterojunction Solar Cells Using Boron-Doped Silicon Nanoparticles with Controlled Conductance.